Music Opps | MusicOpps.com: SUCCESS STORY: DJ $crilla - "NVRDNE (feat. Jim Casto & Nu Id Band)"
SUCCESS STORY: DJ $crilla - "NVRDNE (feat. Jim Casto & Nu Id Band)"
DJ $crilla had his song "NVRDNE (feat. 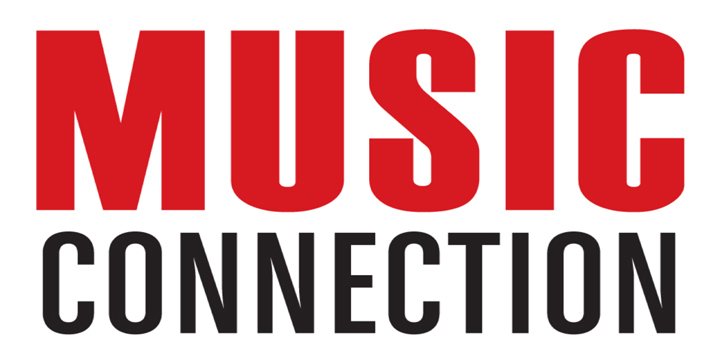 Jim Casto & Nu Id Band)" selected by producers as part of our TV Sports Licensing Opportunity. It is set to air on an upcoming NFL Network broadcast.